What Does the Kentico Cloud TypeScript SDK Offer? In addition to these SDK features, there’s also a code generator available to help you easily and automatically generate strongly typed models for your Kentico Cloud project. This can help you save some serious time building out the models for your content types. Both the SDK and the code generator are available as npm packages. * This class was generated by 'kentico-cloud-model-generator-utility' module. * to get access to all properties. This is applicable only if you know what item type the field contains. For more information on creating models, see the ReadMe on GitHub. Using query parameters such as content type, depth, limit, order, etc. Filtering content items by element value with filters such as equals, greater than, range, etc. Richard also built a second, more complex example. This example demonstrates the use of the Kentico Cloud TypeScript SDK in a simple Angular app. 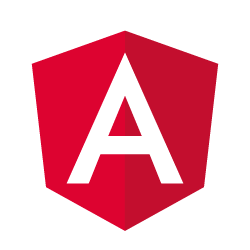 If you’re familiar with Angular, this might be a good place to start. 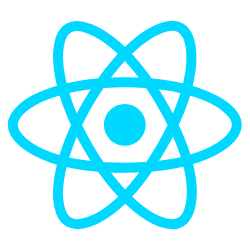 If React is more your style, stay tuned! I'm putting together a sample site built on React with the TypeScript SDK. It's designed to show a complete example using the default content you get when you first sign up for Kentico Cloud. The Kentico Cloud TypeScript SDK will continue to evolve based on Kentico Cloud updates and community direction, feedback, and pull requests. The Kentico Cloud team is also looking to add SDKs for other programming languages. If you have any ideas or an SDK you developed that you want to make available to everyone, let us know in the forums! In the meantime, why not grab the latest version of the SDK and the generator utility from npm and get started on your own project!